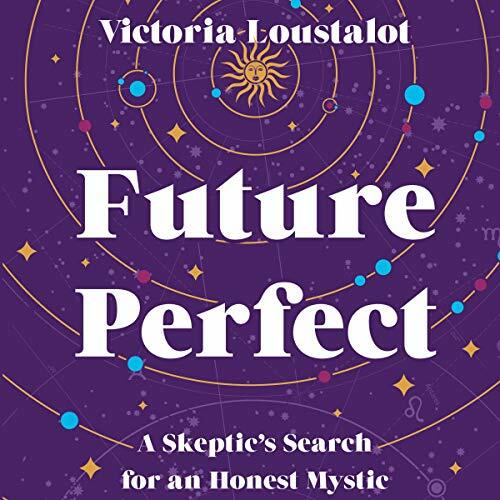 Showing results by narrator "Victoria Loustalot"
In Future Perfect, Victoria Loustalot draws on her own personal experience to launch a broader inquiry into the phenomena of psychics, shamans, astrologers, and their fans. Through historical documents and interviews with clairvoyants, seers, and their believers, Victoria opens herself up to the modern mystical complex in cultures and cities around the globe. She pays close attention to what they have to tell us about how we choose to live, what we might be missing out on in the process, and what in the world we’re supposed to do with all that information. A razor-sharp memoir in which a young woman travels to Cambodia, Stockholm, and Paris to overcome the legacy of her difficult and charismatic father. 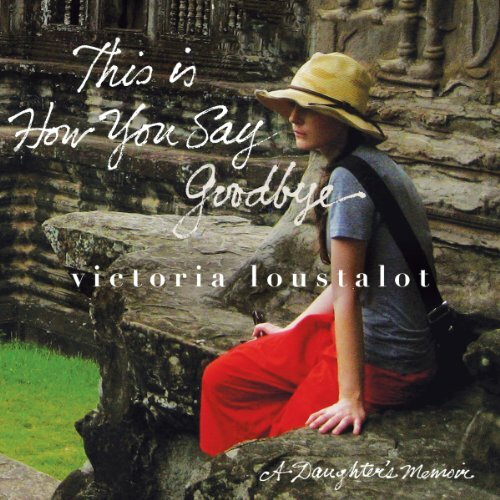 When Victoria Loustalot was eight years old her father swept her up in a fantasy: A trip around the world. It was a grandiose plan and she had fallen for it. But it had never been so much as a possibility. Victoria’s father was sick. He was HIV positive and soon to fall prey to AIDS. Three years later he would be gone.